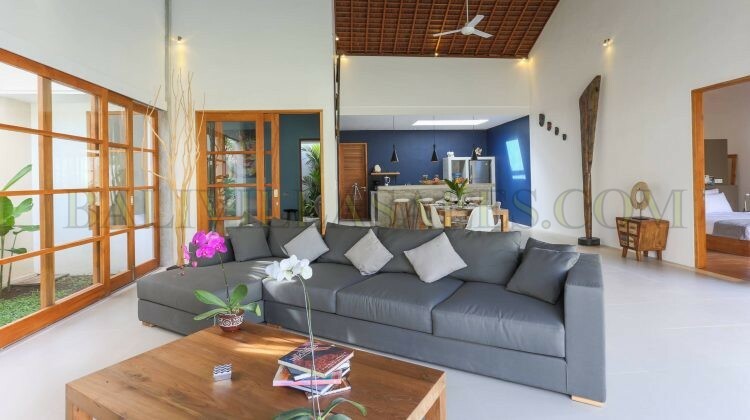 4 BEDROOM VILLA WITH HOLIDAY RENTAL LICENSE! IN THE HEART OF SEMINYAK! Where there is demand there is growth. 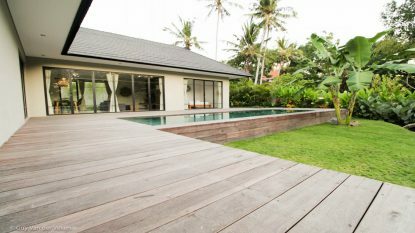 The annual rise in tourists, and the country’s emerging middle -to-high end consumers, is driving the property demand upwards. 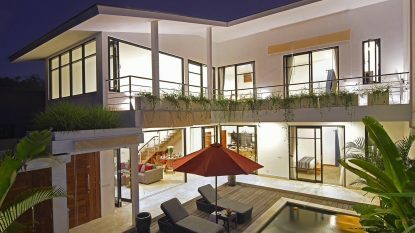 “It is estimated that the market outlook for properties (primarily home) is good, and in line with the estimated increase of about 5 to 10 percent in prices,” Head of Bank Indonesia stated on 18 Januari 2015. 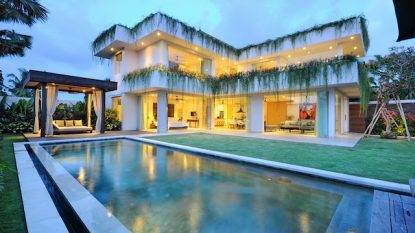 Villas of Bali™ has a reputation for high standards of service, offering well priced villas to ensure a great return on your investment. 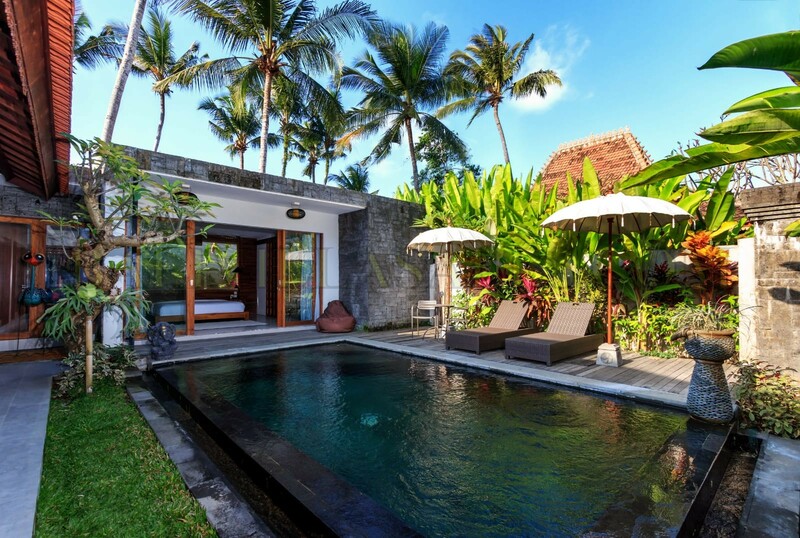 Villas of Bali™ operates with local knowledge and is managed by both Indonesian and Western professionals. We provide the finest properties and will help you with legal assistance and advice. Prices are negotiated and quality of the villas, as well as legal documentation are checked and approved. 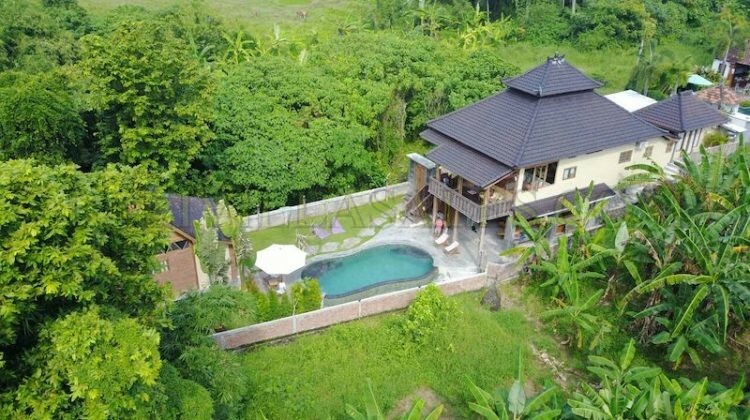 The villas listed on our website are for sale under free-hold ownership, or lease-hold. 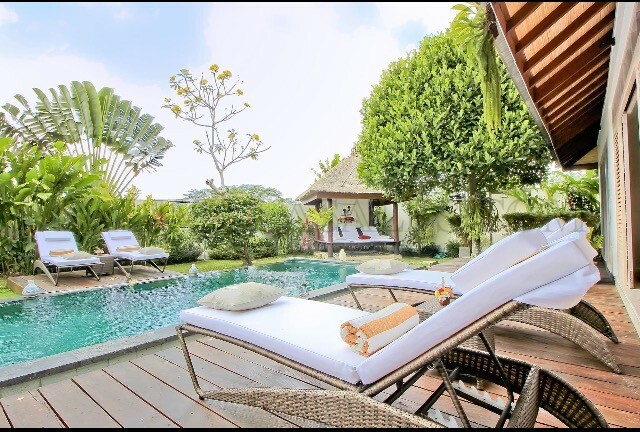 We offer the assistance you need when purchasing a villa in Bali. 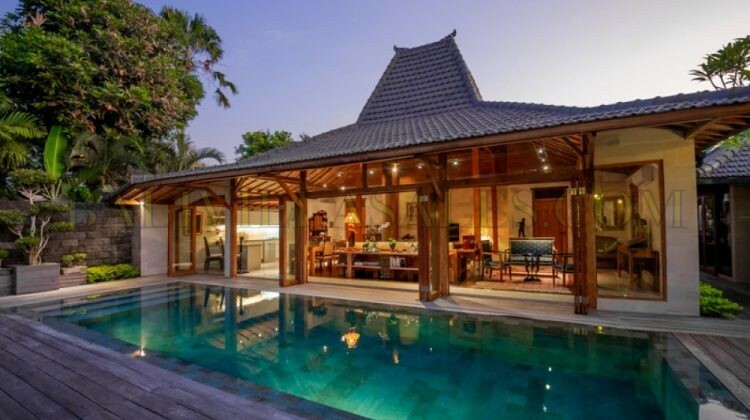 One of the most important factors in the search of a new home in Bali is location. You want to live in the area that suits you the most, the price of the property varies significant depending on location. 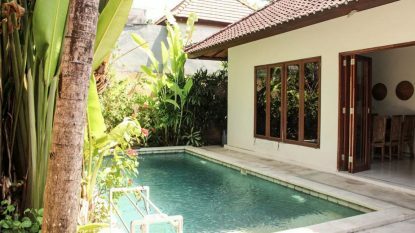 We offer villas for sale and lease in all of Bali’s most popular locations. 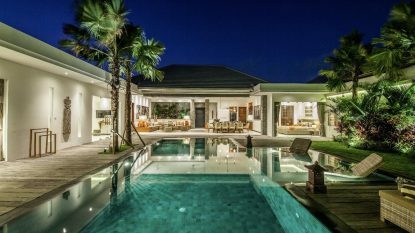 The most desirable areas for expats are: Canggu, Umalas, Kerobokan, Seminyak, Sanur, Jimbaran and Ubud. We will gladly show you our villas in the location of your choice. 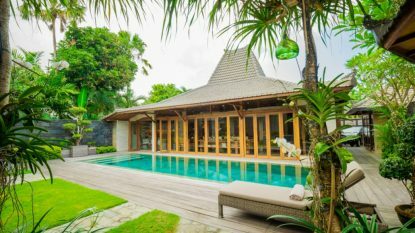 The complete list of Bali villas for sale and lease. Our company is licenced and experienced in real-estate for many years, and have successfully accommodated many satisfied clients. 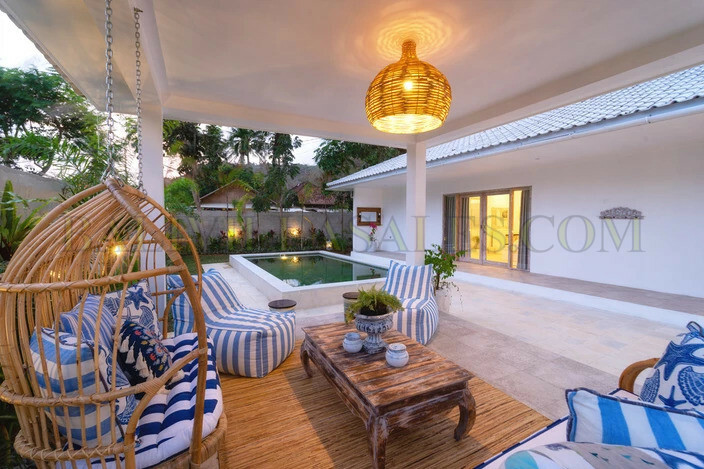 We only offer high quality villas for sale (free-hold, and lease-hold). 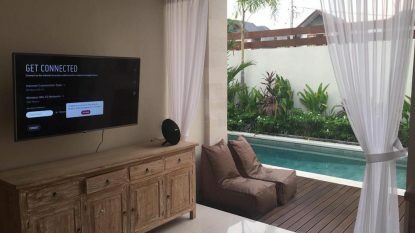 Most of the sale or lease villas are located in Bali´s popular expat locations such as Canggu, Umalas, Jimbaran, Ubud, Sanur, Petitenget and Seminyak. 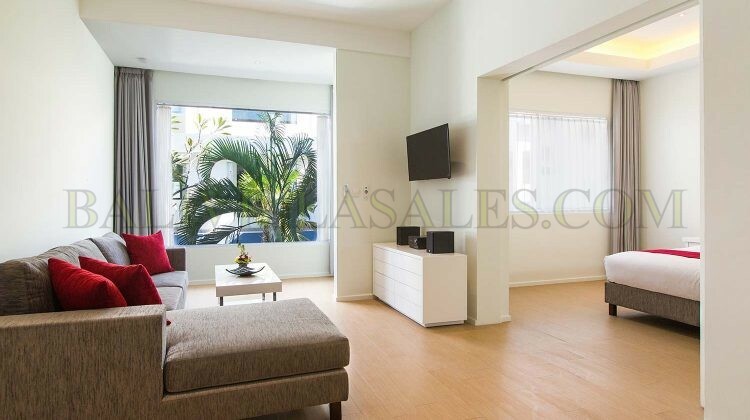 Contact us if you want to visit some of our high quality property for sale. Our helpful agents have legal experience and will happily show you your preferred villas. 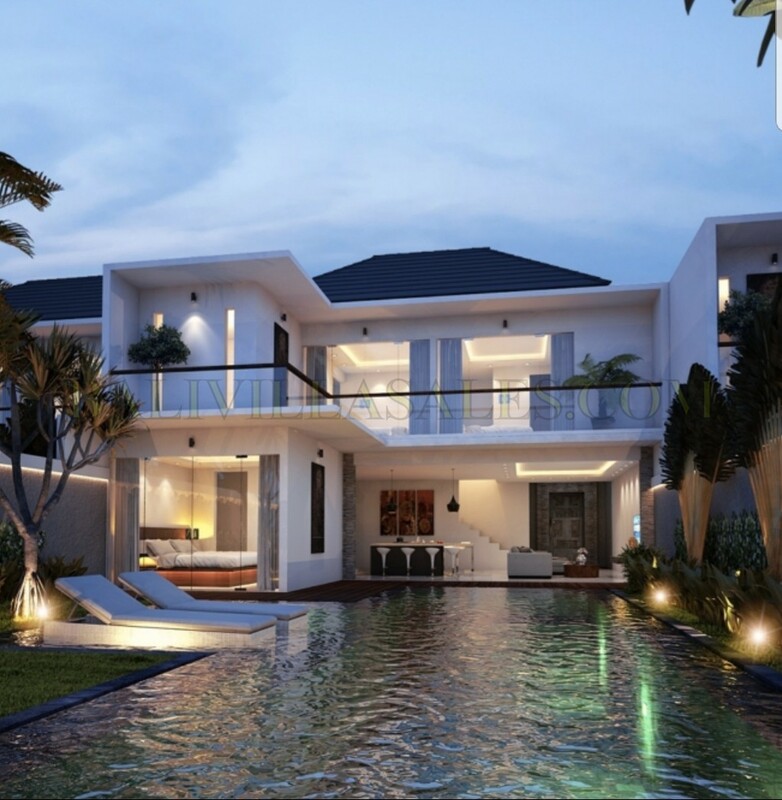 Are you looking for a beautiful sale or lease-hold villa in Bali? We help you find the perfect property. If you are interested in the latest listings, please enter your email address below.